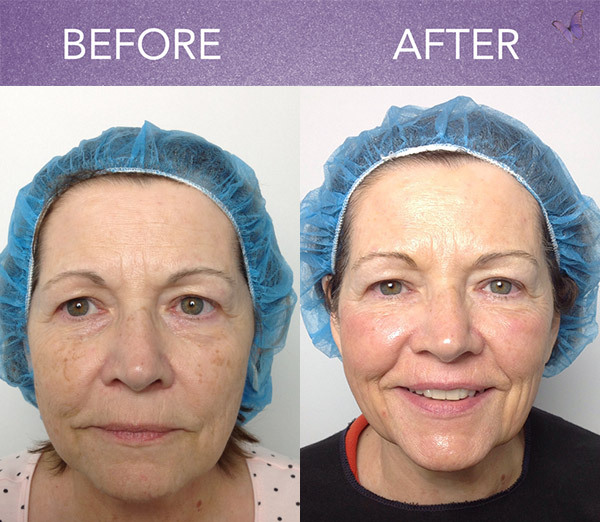 Intense Pulsed Light (IPL) Photofacial is a laser light treatment that targets pigment issues, such as brown spots, sun damage and red spots, and Rosacea. The bright light passes through the epidermis, drawing out the pigment producing cells and dispersing the uneven pigment. IPL Photofacial can be used on the face, neck, chest, shoulders, back arms, legs and just about anywhere else. Photofacial is also an effective treatment for broken veins and spider veins. 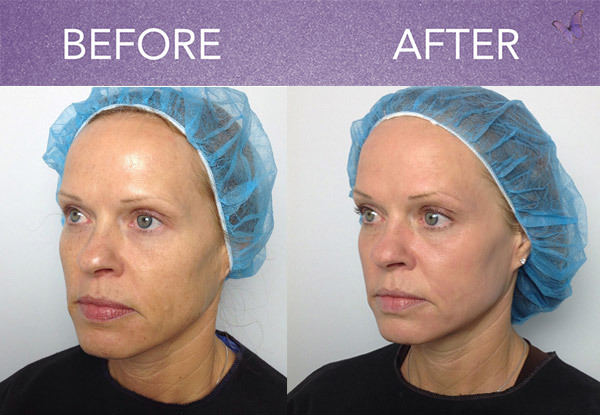 According to Stanford Medical University, the long-term effects of Photofacial actually reverse the signs of aging. Where Treatment Areas Are Best For IPL Photofacial? The length of treatment is dependent on the number of areas being treated and the number of passes the aesthetician makes on the area. For reference, getting an IPL Photofacial on the face would take about 45 minutes. Your aesthetician will thoroughly cleanse your skin, so you can either come with or without makeup. After the skin is clean, the aesthetician will apply a cool gel to your skin, which enhances the effect of the light waves. The aesthetician moves the laser over the skin in a grid-like pattern, flashing the light about every centimeter. Depending on your need, the aesthetician may go over the area multiple times. After the treatment, the aesthetician will again clean the skin, removing the gel. You will likely be slightly red and puffy, but there is no significant down time. You are free to reapply make up right away and return to your normal skin care routine. Be sure to stay out of the sun for at least the next week and be consistent in sun screen application. As with any aesthetic treatment, there are risks, however, this is why you should only trust an experienced and licensed aesthetician. Clients with melasma will experience a darkening in those areas and should not be treated. Those who have been on a strong antibiotic or Accutane should not receive treatment until six months after the last treatment. 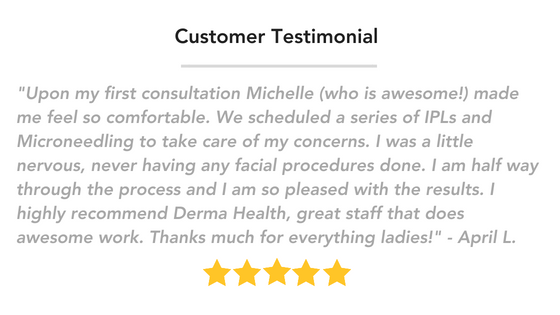 At Derma Health we recognize your needs are unique. Therefore, we offer all patients a complimentary skin analysis to assess the treatment options and combinations that will give you the best outcome. We often have package pricing and special promotions that you can take advantage of. Regarding payment, we have various options to fit your needs and budget. 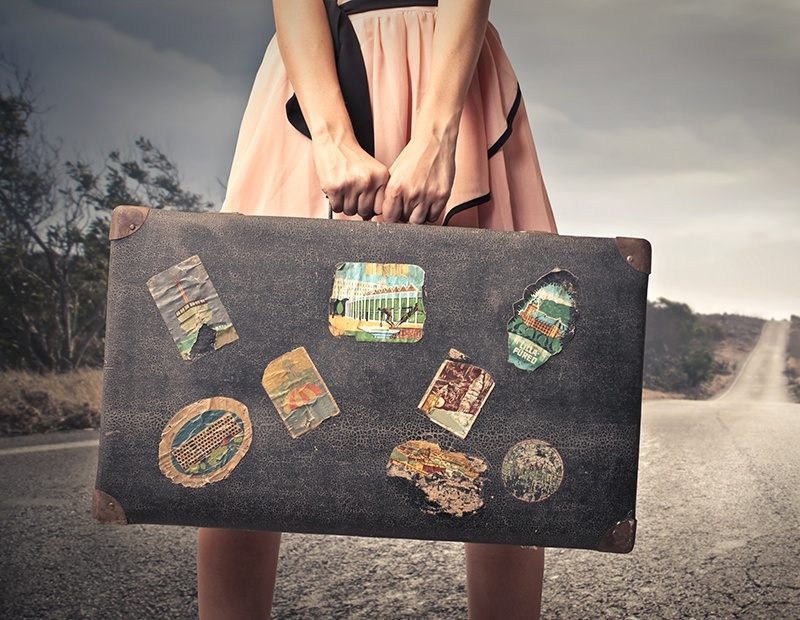 We accept cash, debit cards, all major credit cards and we offer two types of easy approval financing. To learn more about financing or to apply online click here.